Available TODAY! 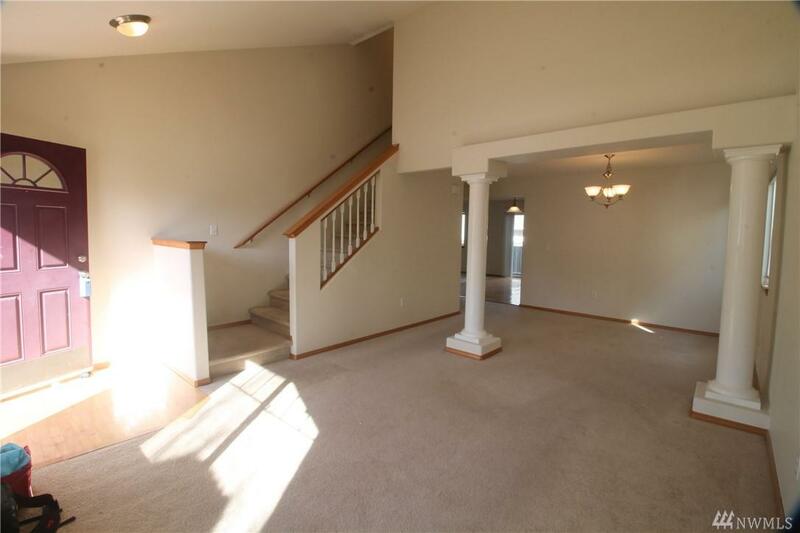 Lovely 2-story home with fantastic open layout and natural lighting. Virtual tour available by request. 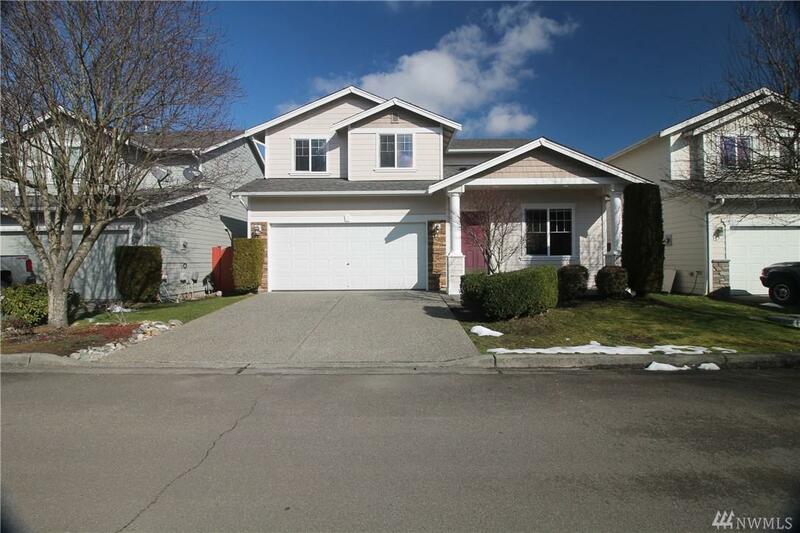 Come see this cozy home situated in the lovely Country Woods community of Bothell. 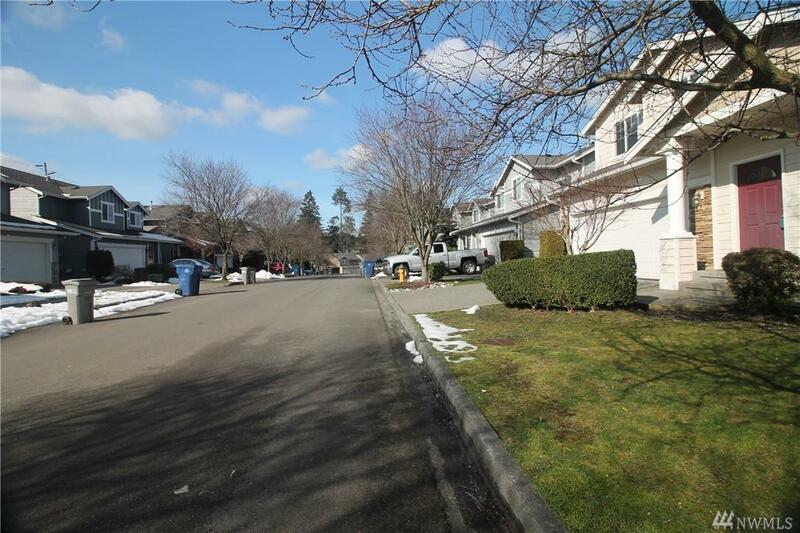 Quiet and peaceful neighborhood with ample space. 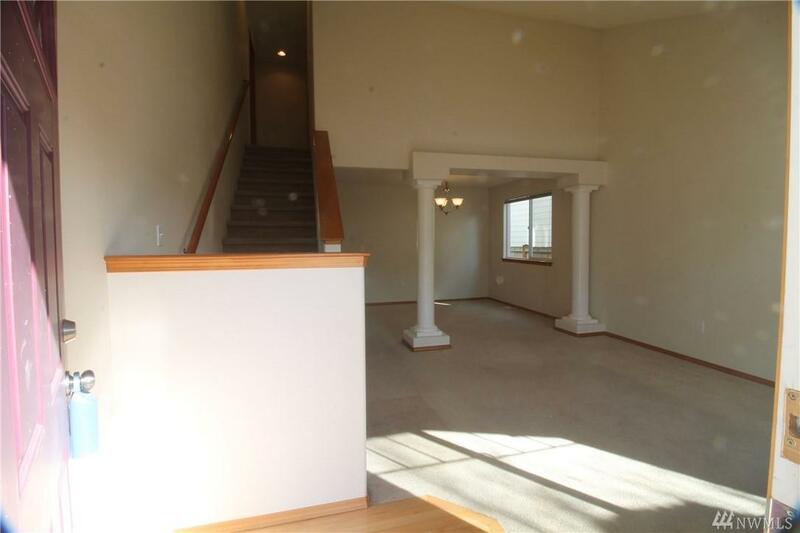 Just minutes from Bothell Everett Highway, major freeways, shopping, dining, schools, and more! No Pets.